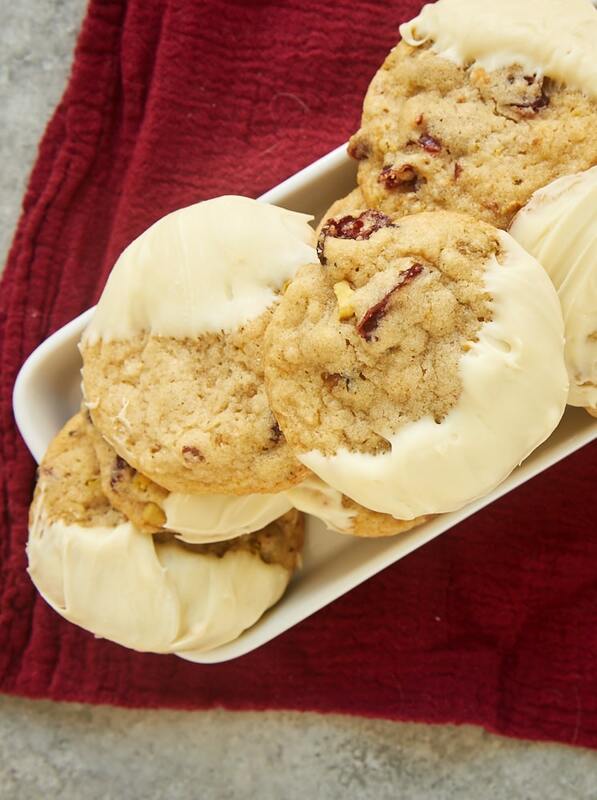 Cranberry Pistachio Cookies are sweet, tart, and crunchy. Serve them as they are or dip them in melted white chocolate for a boost of flavor. Cranberries and pistachios are wonderful any time of year, but I seem to get a craving for the combination during the holiday season. Maybe it’s the flavor or maybe it’s the red and green color scheme. In any case, I find them irresistible! 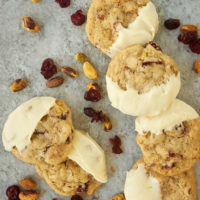 These cookies are fairly standard vanilla cookies, but with lots of cranberries and pistachios for some wonderful sweet, tart, nutty flavor. Add to that a bit of white chocolate, and you’ve got yourself one fantastic cookie! 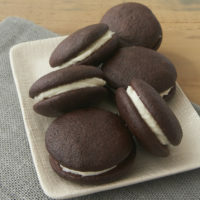 If you prefer to skip the chocolate-dipping step, I can attest that these cookies are very good without the white chocolate, although it does add a certain flair. I simply melt the white chocolate and dip the baked and cooled cookies about halfway into the chocolate. Then just set them on a wire rack or waxed paper to allow the chocolate to set. 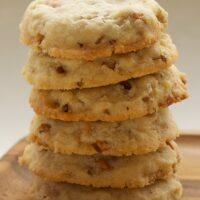 For a little different look, you can also put the melted white chocolate in a zip-top bag, cut the corner of the bag, and pipe the chocolate over the top of the cookies. Keep in mind that this cookie dough will freeze well, too, if you need a little help getting ahead on your holiday baking. 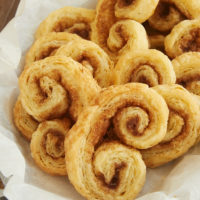 When I make these, I usually stash some in the freezer, too, for when I need some freshly baked cookies later in the season. These cookies are a can’t-miss addition to your holiday baking. 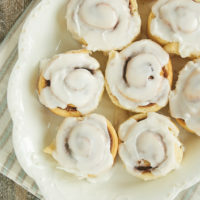 They’re always such a big hit that they’re on my holiday baking list to stay! If you’re looking for more Christmas cookie inspiration, be sure to see my collection of Best Holiday Cookies. 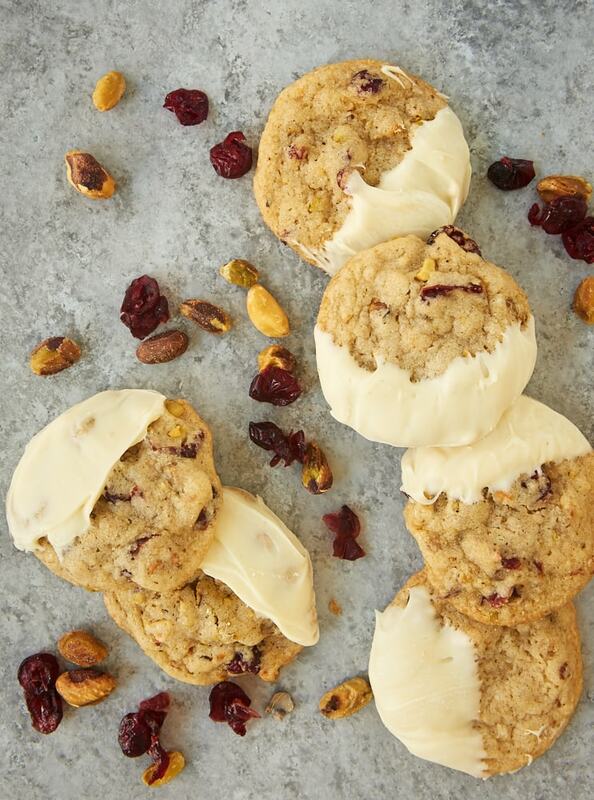 Cranberry Pistachio Cookies are jam-packed with plenty of sweet, tart cranberries and crunchy pistachios. The addition of white chocolate really puts them over the top! Drop the dough by tablespoonfuls onto the prepared pans, leaving about 2 inches between the cookies. 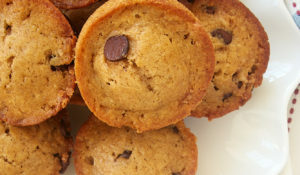 Bake 10 to 12 minutes, or until the cookies are lightly browned. Cool on the pans for 10 minutes. Then transfer the cookies to wire racks to continue cooling. Place the white chocolate in a microwave-safe bowl. Heat in the microwave at half-power in 30-second increments until the chocolate melts when stirred. Be sure to stir between heating and don’t overheat it or it will seize and clump. Dip each cooled cookie into the melted white chocolate. Place on a wire rack or a sheet of parchment or waxed paper to allow the chocolate to cool and set. *Please note that this is white chocolate, not white baking chips or white baking squares. White chocolate should list at least 20% cocoa butter in the ingredients. You’ll have far more success melting white chocolate versus the others. And you’ll probably enjoy the flavor more, too. Thanks for telling us the difference between white chocolate and white baking chips. I didn’t know there was a difference! I think it makes a big difference! I made your Cranberry Pistachio cookies this morning for the first time. I didn’t have any light brown sugar so I used Dark Brown instead. Although I set the timer for less time than you suggested the bottoms came out very dark and the cookie was a little crunchier than I had hoped. I cooked the next batch in a shorter time than the first and the bottoms were still more brown than I would have liked. 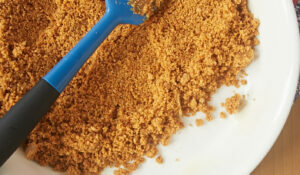 Will using dark brown sugar affect the cooking time…..or do I just need to set my oven at a lower temperature? Thanks for your advice and Merry Christmas! Hi, Reg. I don’t think the brown sugar would have made that kind of difference. A dark pan, an inaccurate oven temperature, or baking in the lower part of your oven would be my first things to consider. 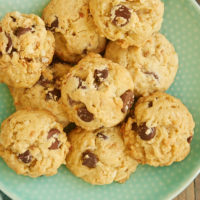 These cookies, like everything else I have tried from your recipes, are fantastic! I didn’t have any white chocolate, so they didn’t get the cute half-dip trim, but they were still wonderful. Merry Christmas to all, y’all! I’m so glad you enjoyed them, Jackie! My husband actually prefers them without the white chocolate. Merry Christmas to you, too! We love pistachios around here! I know there are some people (weirdos) who don’t like nuts in cookies, but I love the texture. And what’s more festive than red and green for the holiday? So cute! HUGE crowd pleaser!! 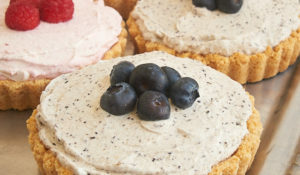 So thankful I stumbled upon this recipe in time for holiday gatherings! They are different, festive & tickles the taste buds perfectly. Thank you for sharing this delicious treat with us! I’m so glad they were a hit! I’ve still got a few in my freezer that I can’t wait to bake. 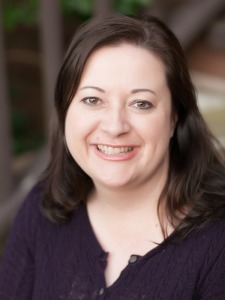 hello jennifer, how can i make a chewy soft cookie . not crispy ! Would it require cutting down butter and using shortening ? Hi, Jasmine. These cookies should be soft unless they get over-baked. I made these for Christmas, but put white choc. chips in batter instead of pistachios because I didn’t have the nuts on had. 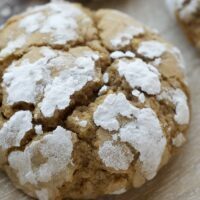 People were “blown away” by these cookies and wanted the recipe. The dough itself is fabulous. I’m glad they were a hit, Joan!